Over the last few month’s Colour It In has had the honour and privilege of working with the Ripon Community Poppy Project. 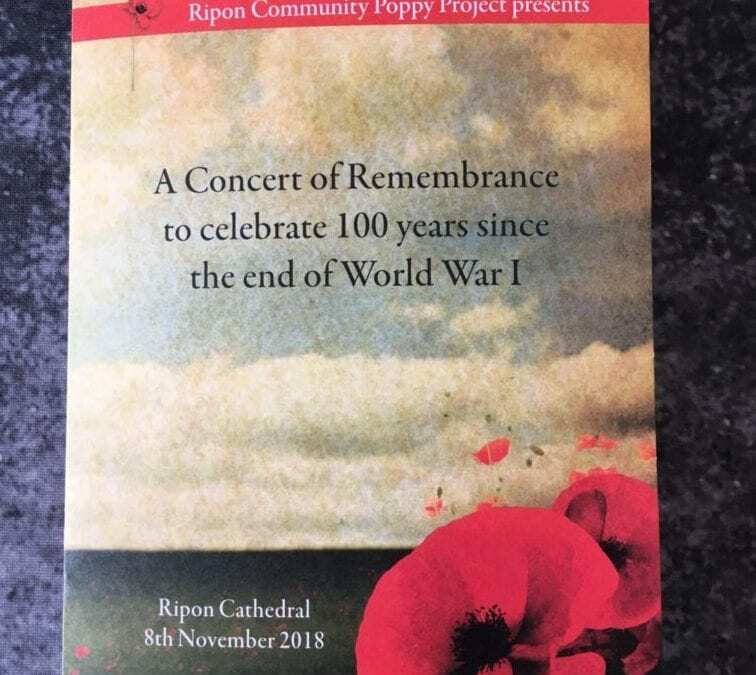 Along with many other sponsors and supporters, we were a part of one of the most moving community events seen in Ripon for many years. Well done Ripon Community Poppy Project. 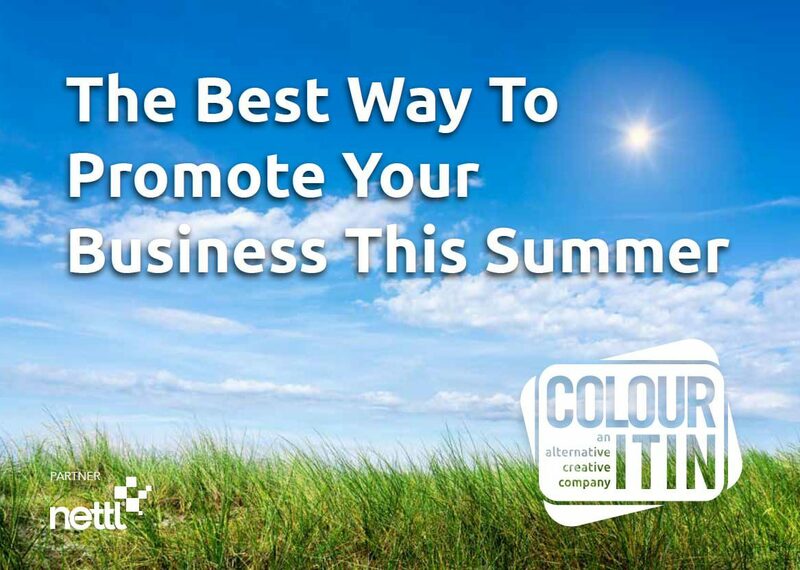 Colour It In is proud to be a Ripon Business.